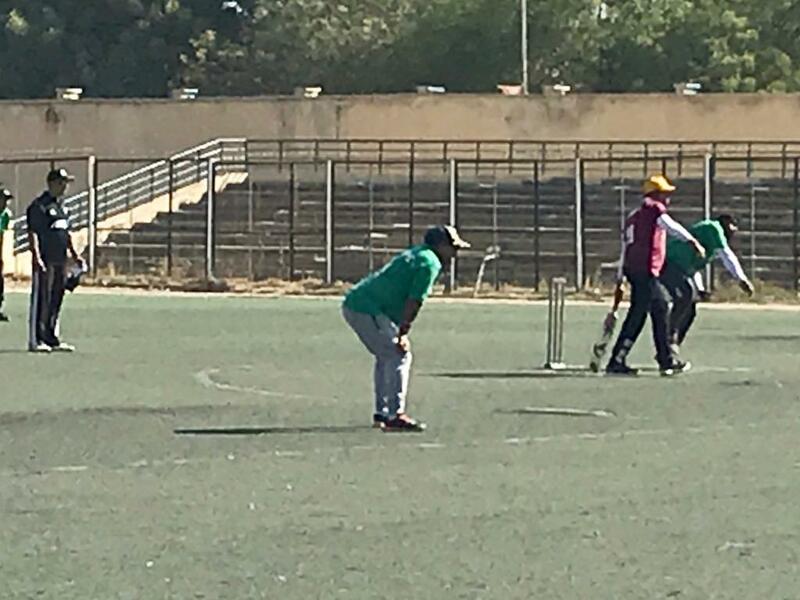 The Kano State Cricket Association continues to grow and flourish in regards to the development of the game in the state. 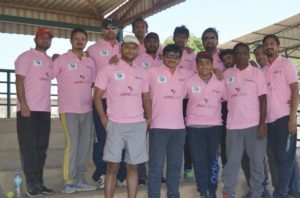 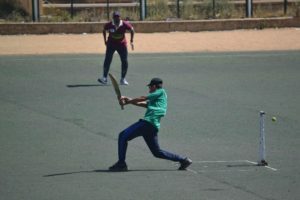 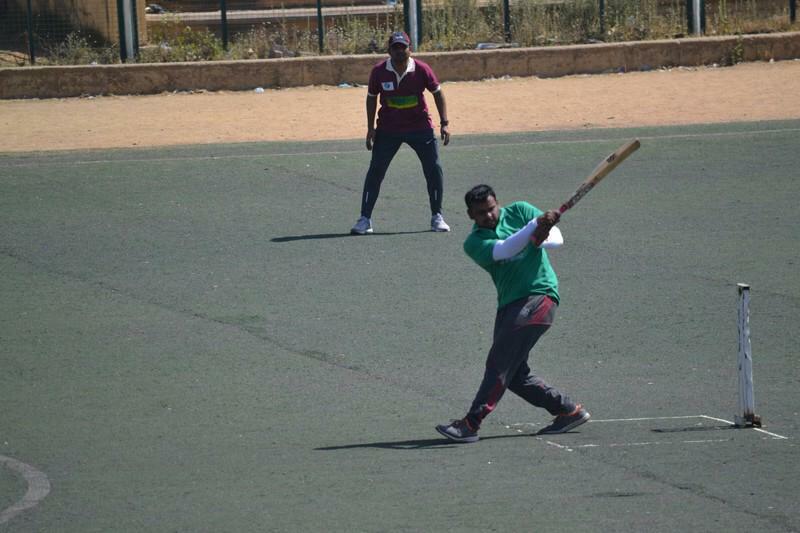 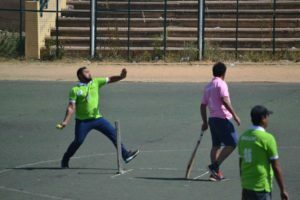 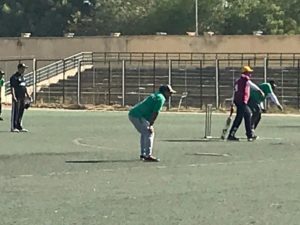 The 2018/2019 season began with the maiden edition of the Kano Softball Cricket League. 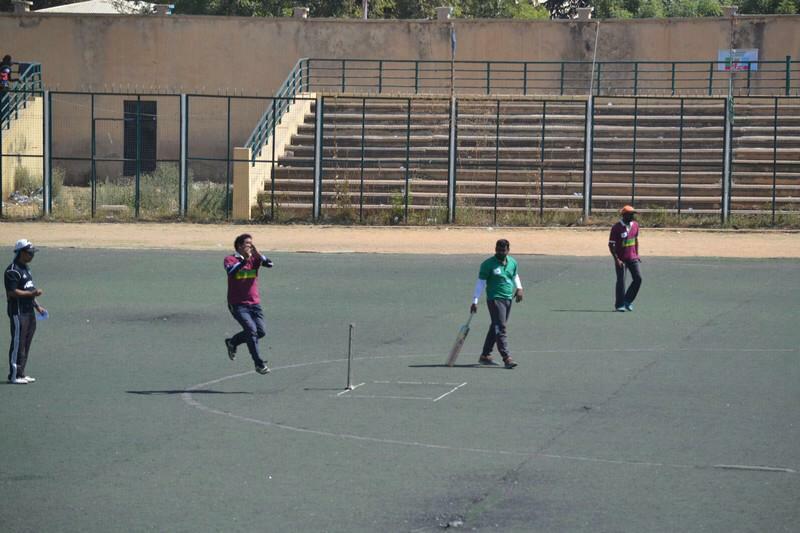 The tournament which took place at the Sani Abacha stadium comprised on 6 teams. 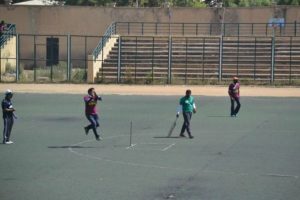 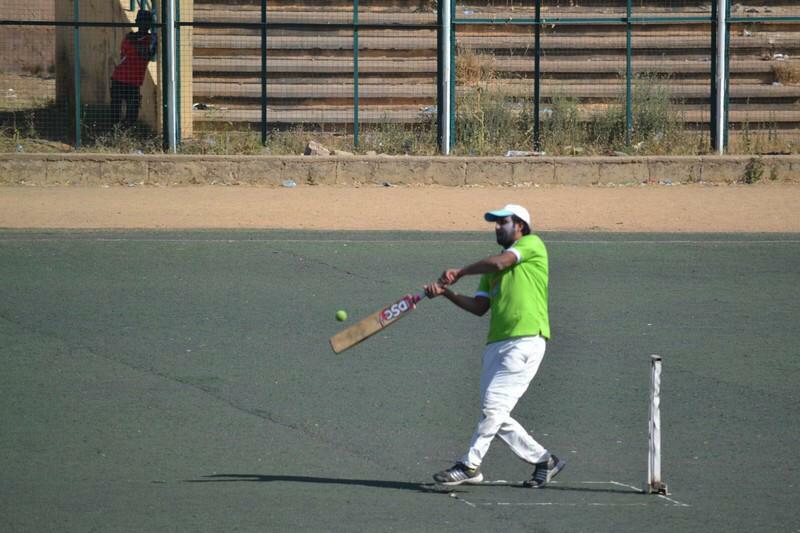 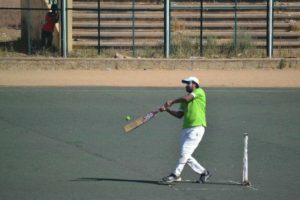 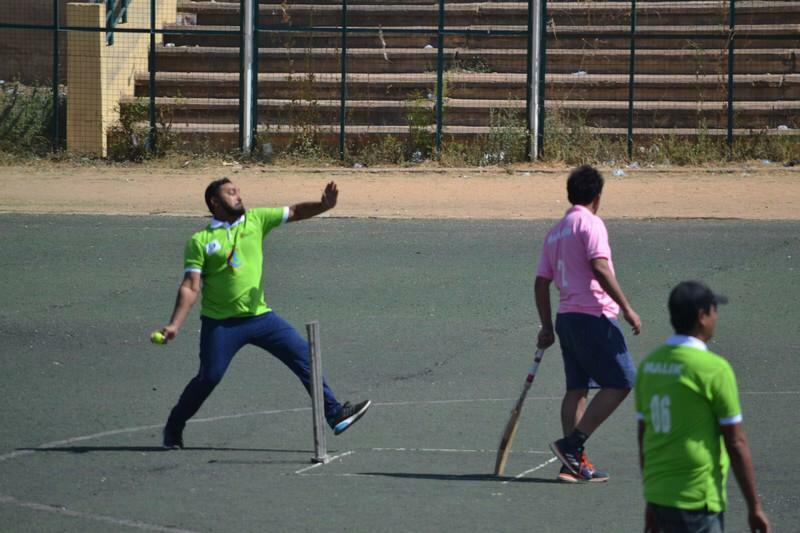 The special modified version of the game was pegged at 16 overs and the finals, 20 overs. After 5 weeks of actions since the 16th of December 2018, Brocatel C.C will battle with Mangalam C.C in the finals for who will be crowned champions of the league. 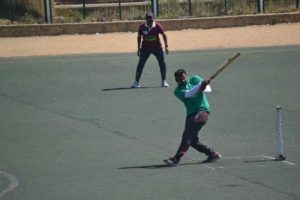 No Replies to "Maiden edition of the Kano Softball League set for epic finals"